Rodney B. Fink of Fayetteville and Palm Beach, Fla., died Monday. Born in Syracuse, he attended Maxwell School of Syracuse University. He retired in 1984 as president of Furniture To Go. He was a member of Temple Adath Yeshurun, Palm Beach Zoning Commission and Palm Beach Fellowship of Christians and Jews. He was co-chair for Citizens Association of Palm Beach. He was an Army veteran of World War II. Survivor: His wife, the former Marjorie Simmons. 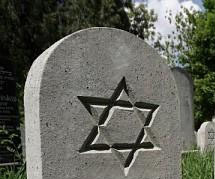 Services: 2 p.m. Thursday in Temple Adath Yeshurun. Burial, Adath Yeshurun Cemetery. 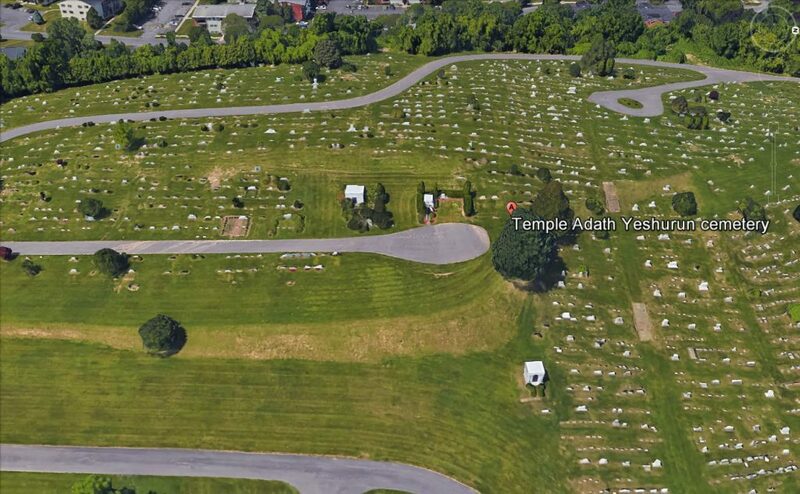 Calling hour, 1 to 2 p.m. Thursday in the temple, 450 Kimber Road, Syracuse. Birnbaum Funeral Service, Syracuse, has arrangements.